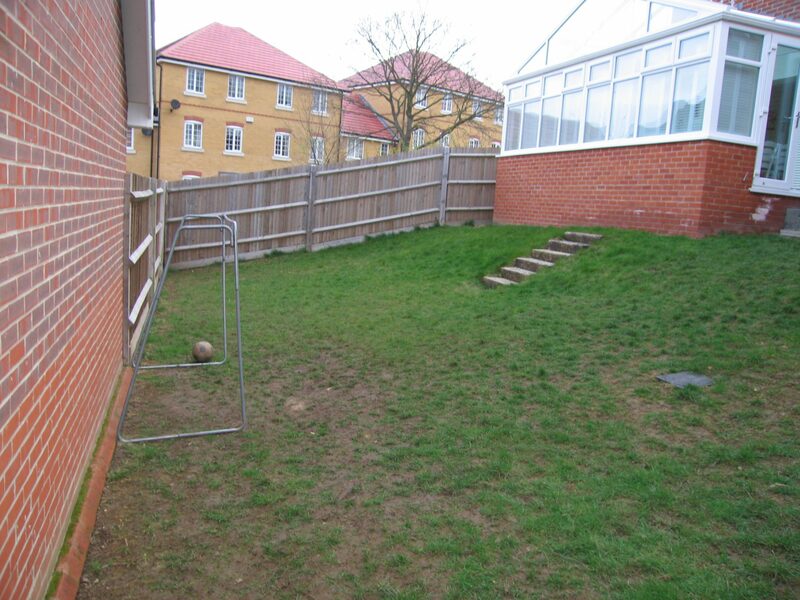 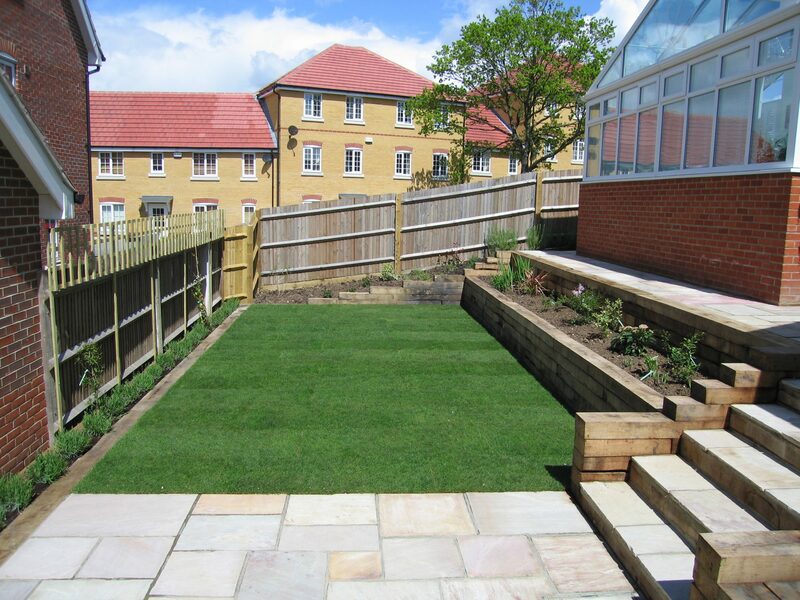 For this garden in Whiteley, we were presented with a design supplied by a third party company, with the stipulation that the lawn area was levelled for family football! 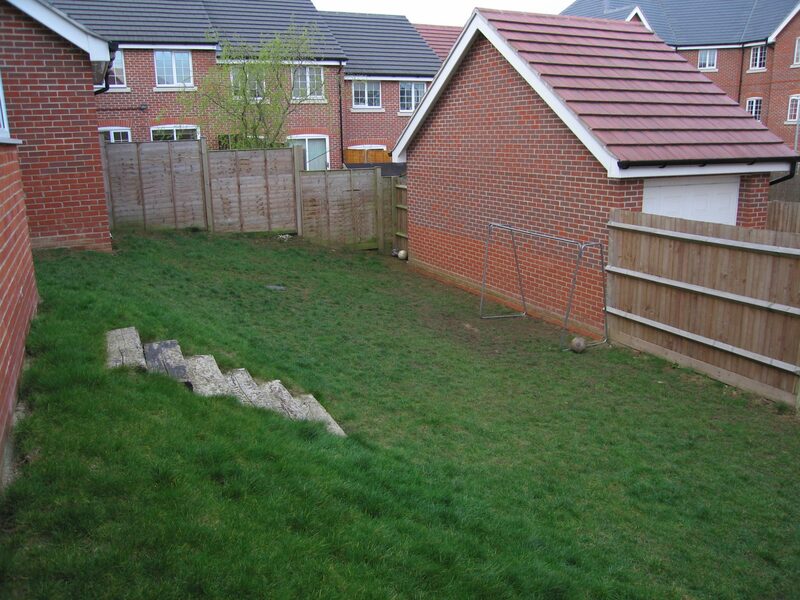 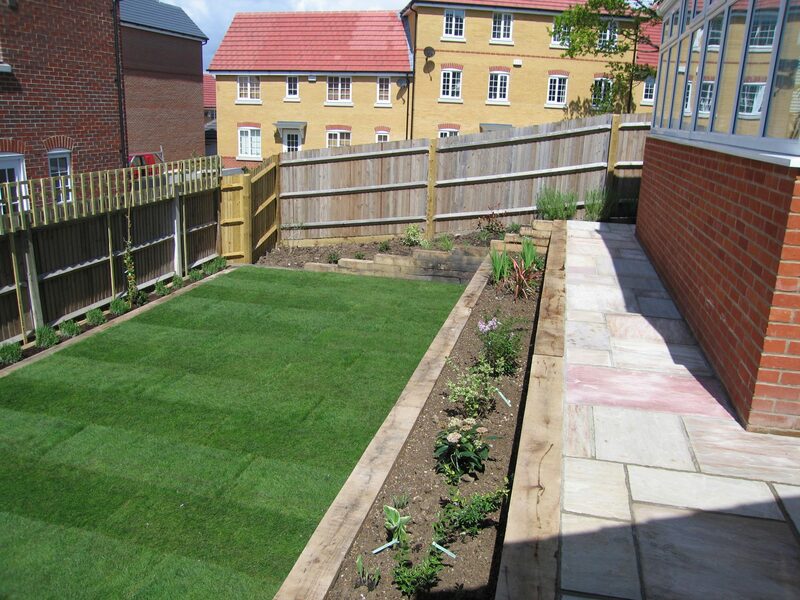 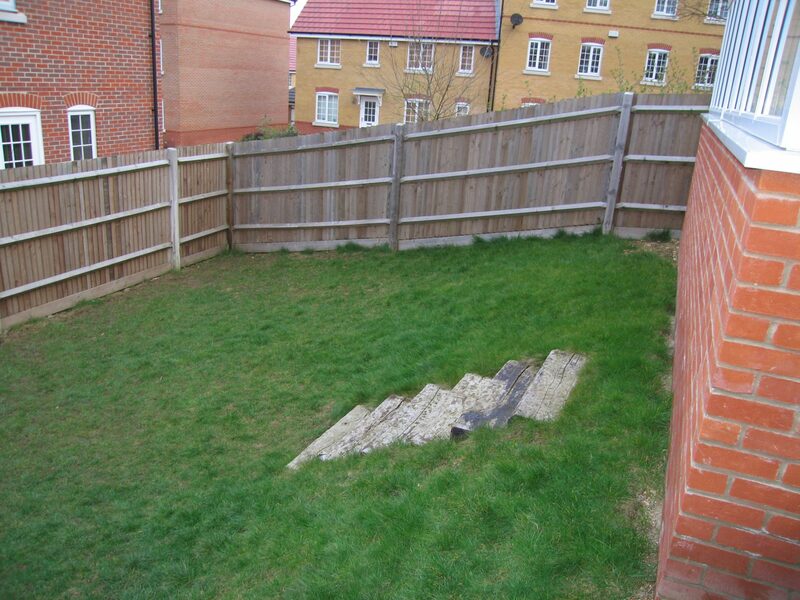 The garden had to work with quite a steep slope, which was retained and defined using new oak sleepers. 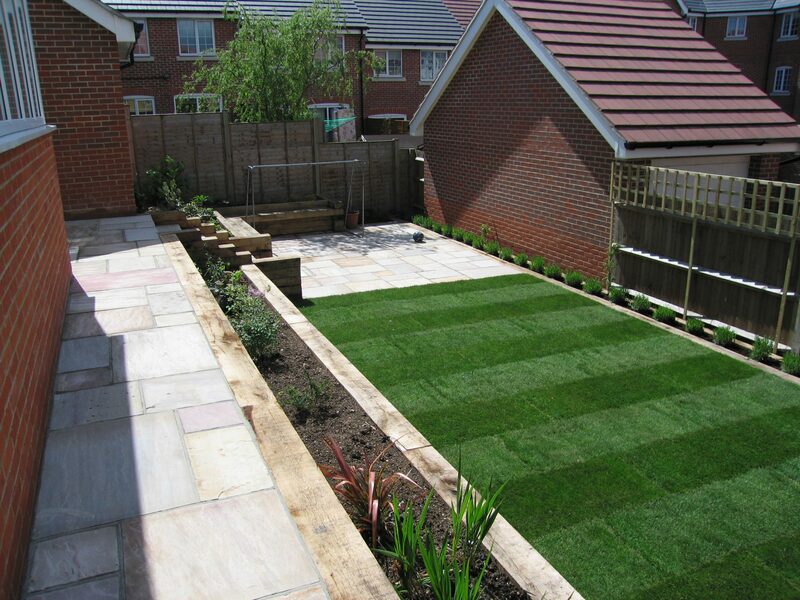 The paving is Indian sandstone.